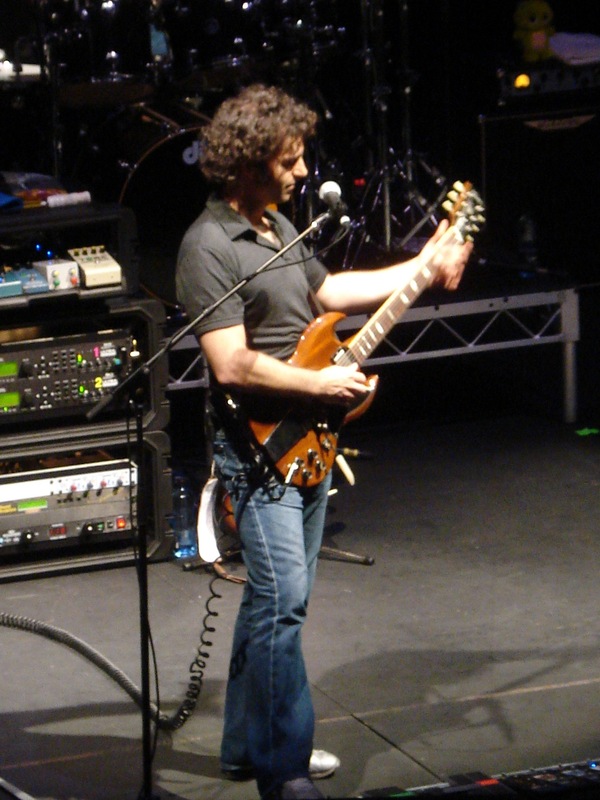 Dweezil Zappa, son of Frank, brought his dad’s music to life again in Newcastle at the great Civic Theatre in April 2009. Dweezil played amazing guitar. I saw Frank Zappa play back in 1972 and 1974, awsome. He had guest Norman Gunston (actor Gary MacDonald) play a harmonica solo. Here Dweezil rips out another guitar solo, this one was from the song Montana. My daughter Ellen took this picture. 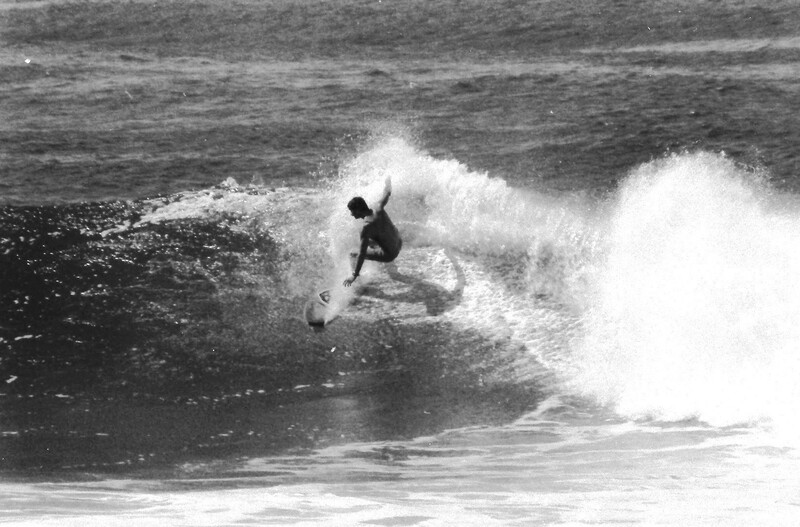 Mark Richards gouges a cutback on his twin fin at Leggy Point around 1977, classic style. 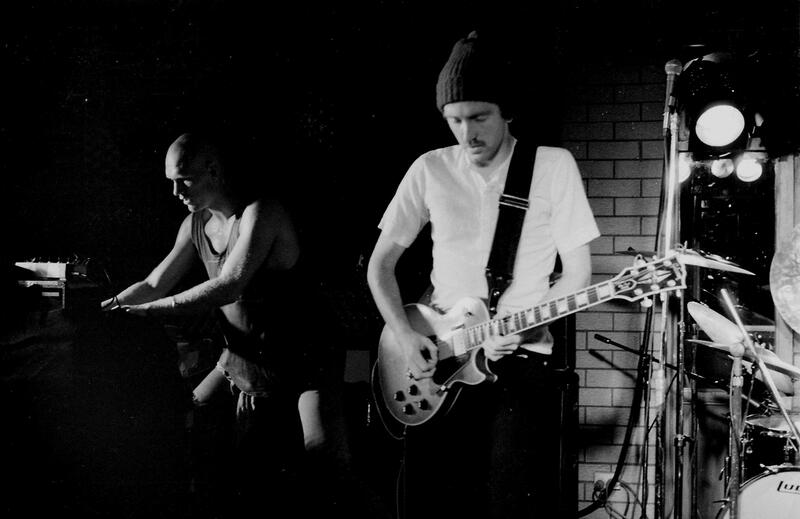 Midnight Oil’s Peter Garrett on keyboards and guitarist Jim Mogine on guitar playing at the Mawson Hotel at Caves Beach in 1977. Awsome night. Not long after they were packing the places out wherever they played. 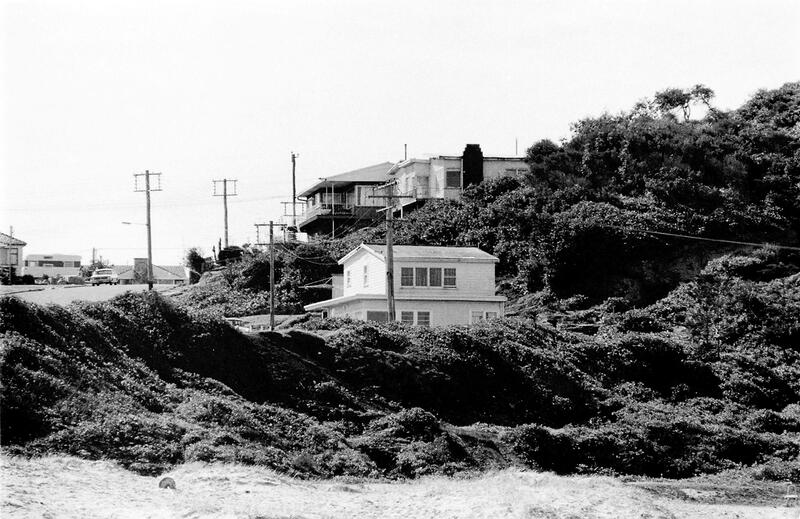 Looking back up from Redhead beach to where I was living in 1975 . Before the tar car park, the grassy hill and the real big houses. 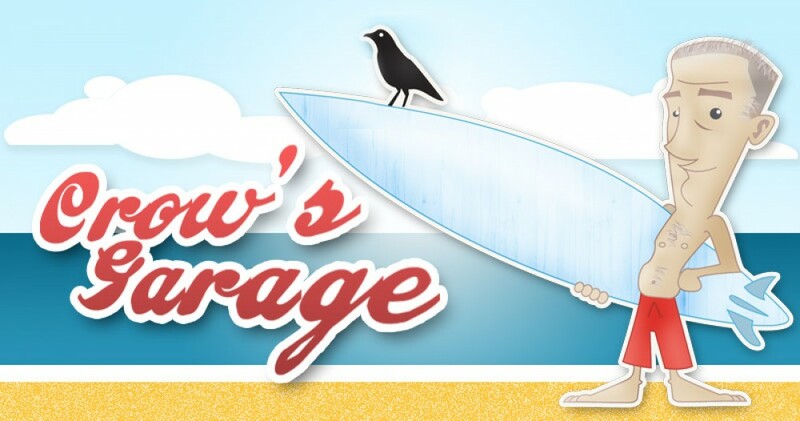 Crow & Bird and Bridgette my Curly Coated Retriever in 1977 on the verandah. 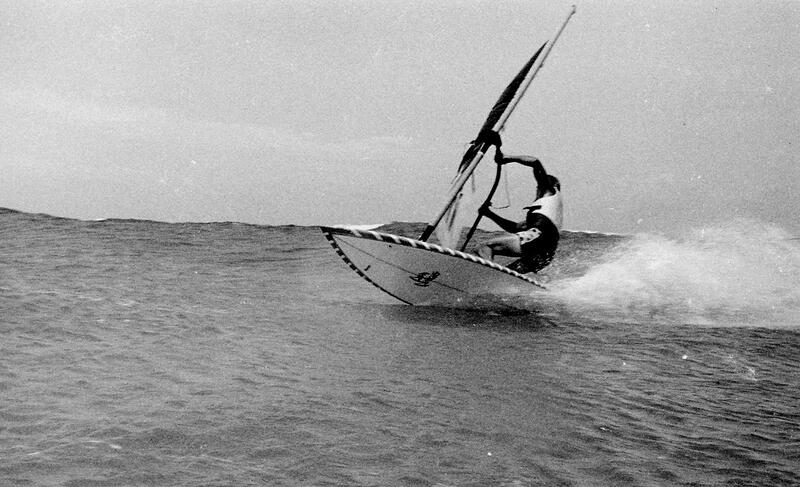 Martin Littlewood cranks a turn windsurfing Blacksmiths around 1978. 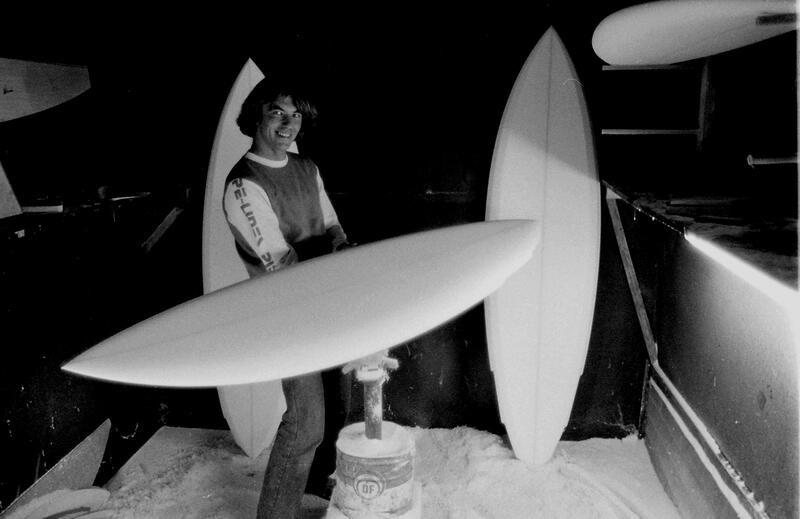 Redhead’s Col Smith around 1979 in his shaping bay with Channel bottom boards. 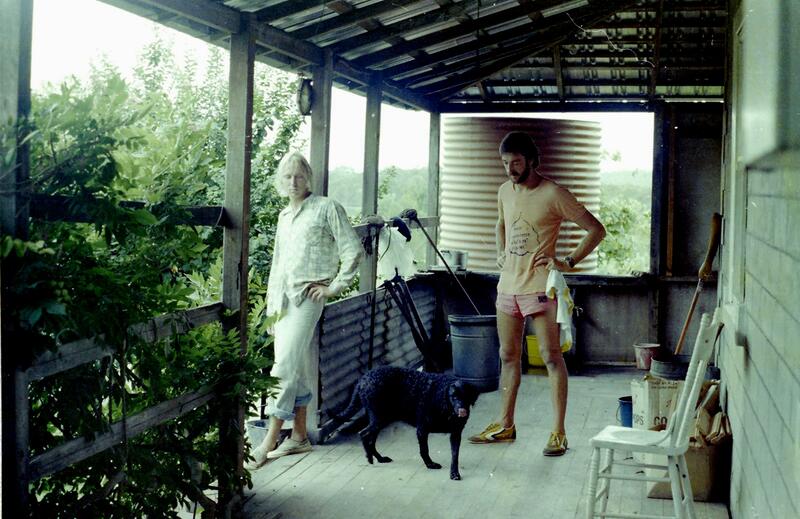 This entry was posted in Music, Redhead, Scenery, Surf by geoffcrow. Bookmark the permalink.